You can’t escape environmental toxins. No one can. Heavy metals are interfering with your life. Learn how to overcome their influence and reclaim your health! 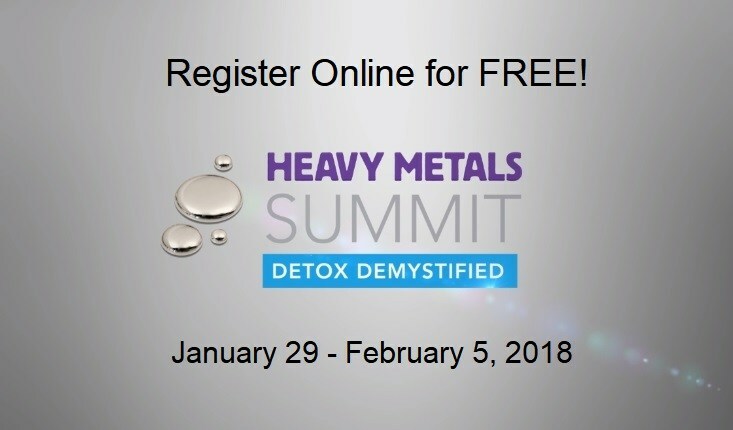 The Heavy Metals Summit is online and FREE from January 29 – February 5, 2018. Toxins are everywhere. 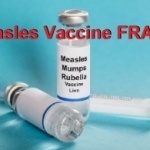 They are in our food, water, air, even our household goods…and they’re destroying health. EVERYONE has some level of mercury toxicity. Aluminum has been linked to breast cancer, Alzheimer’s disease, allergies, even autism. The connection between toxins and disease is now undisputed, but it’s still being ignored by the conventional medical community. Fortunately, you can protect and heal yourself from these toxic metals! Why Attend The Heavy Metals Summit Online? Every day, we help our patients regain their health through heavy metal detoxification. People with incorrect diagnoses of multiple sclerosis, fibromyalgia or thyroid issues, just to name a few, have found relief through our innovative and individualized protocols to reduce the burden of heavy metals. We’re here to help you, too. Join us at this important event by registering today!